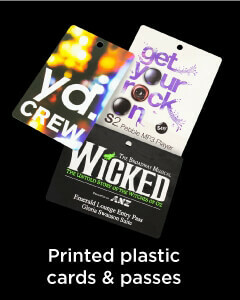 We can produce up to 50,000 imprinted polyester lanyards and send them the same day. Ensure they get to you in record time we put them on the fastest air express couriers available. Choose 18 awesome in stock material colours or let us match your lanyards to a specific colour that will compliment your brand perfectly. Why Choose From Printed Polyester? • High quality finish at low cost. • Perfect up to 4 colour logo. 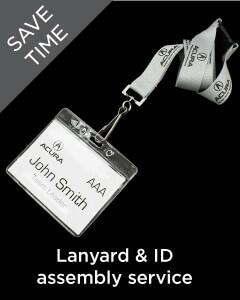 Our highly affordable and popular Printed Lanyards are cut to a standard length of 900mm when measured end-to-end before any finishing work is done. If you need a special length please tell us your requirements. 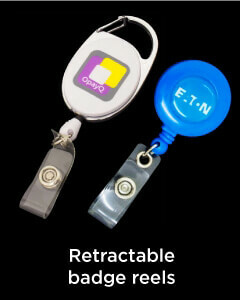 After all, imprinted lanyards are designed to carry important items, while promoting your brand at the same time. 9/10 times they are rerquired to ensure the item is seen all the time and not lost or dropped. 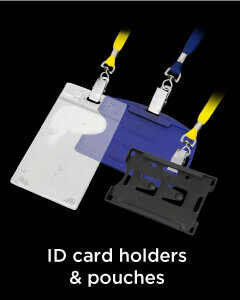 These include but are not limited to ID cards, Printed vip passes, and plastic ID pouches which usually have an identification tag which is printed on site by the company or organisation hosting the event. With increased miniaturisation of electronic items, lanyards play an integral role in keeping these items safe against dropping, or breaking apart. Even the Nintendo Wii uses a kind of lanyard to attach to the users hand to prevent the consoles controller being flung across the room. 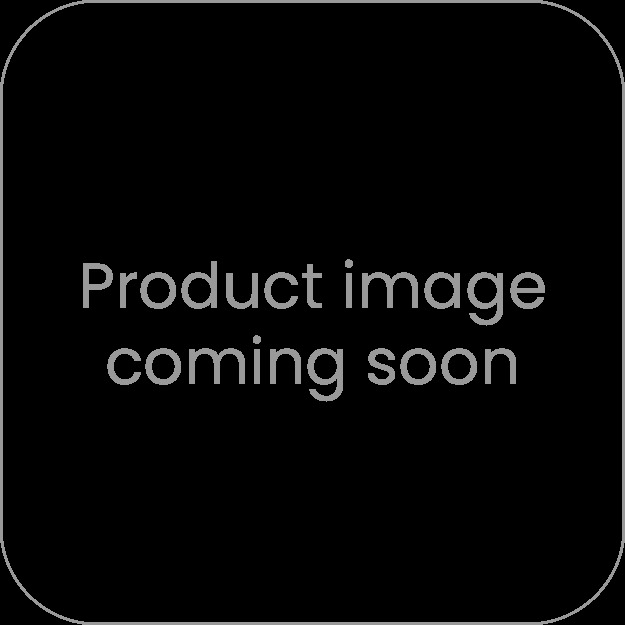 There are serious roles associated with imprinted lanyards as well, where a company may choose not to have a logo emblazoned across a material length but rather a careful selection of colours and clips to identify staff and security personnel. Even lifeguards use Lanyards nowadays, because life guard uniforms do not incorporate pockets for a whistle or special life preserving items; lanyards automatically become a crucial accessory for these water warriors. Whether you are looking to promote your company with our lanyard imprinting services, enhance your professional image with the company logo on security identity tags, compliment your own product line with your name or message on a customised lanyard or silicone wristband, or have some fun slap bracelets to promote a sports event or awareness campaign, Our products are able to be customised specifications. No matter what the job may entail.